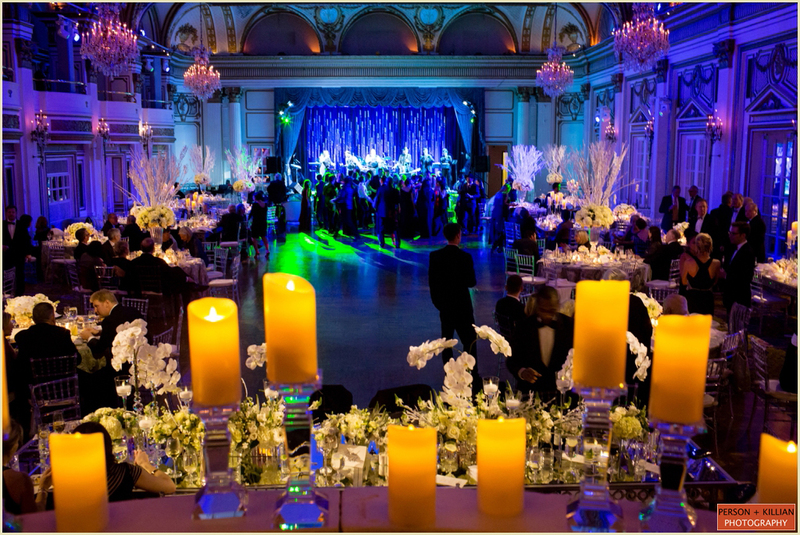 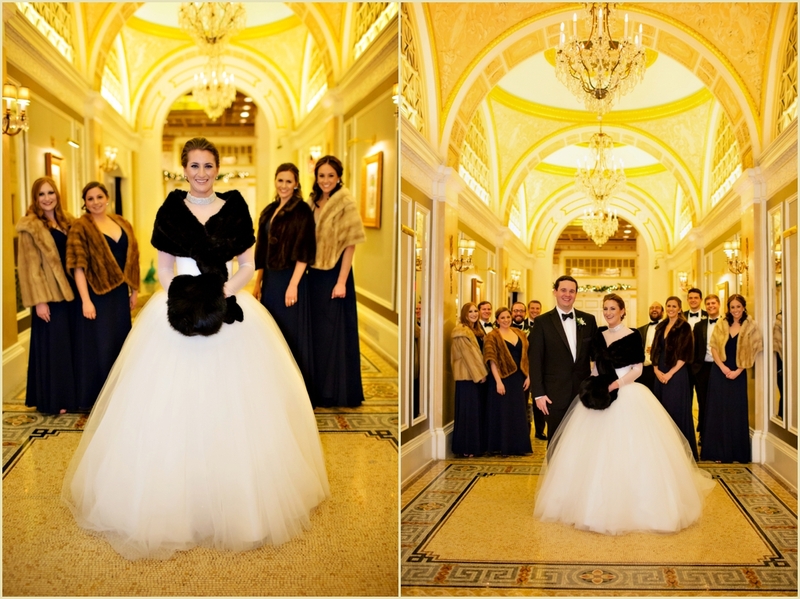 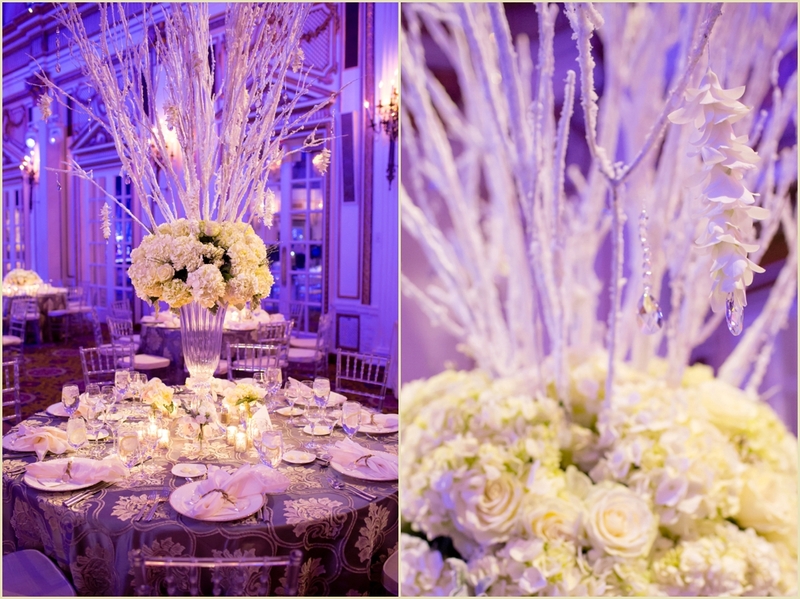 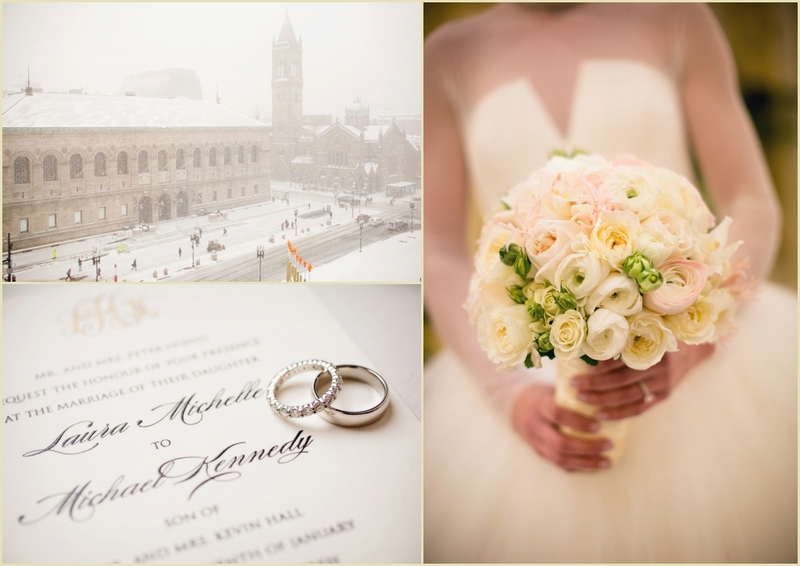 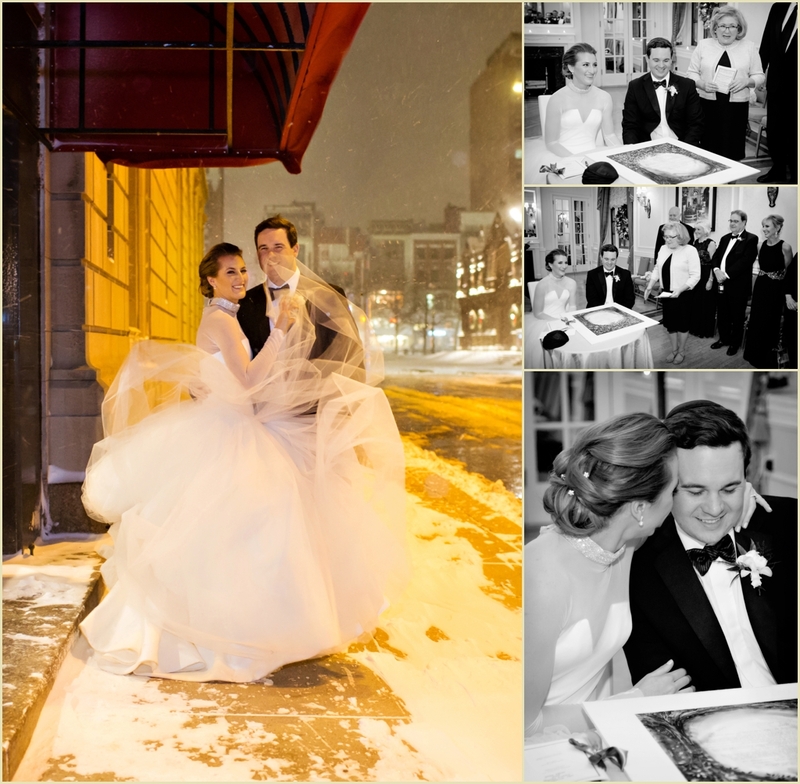 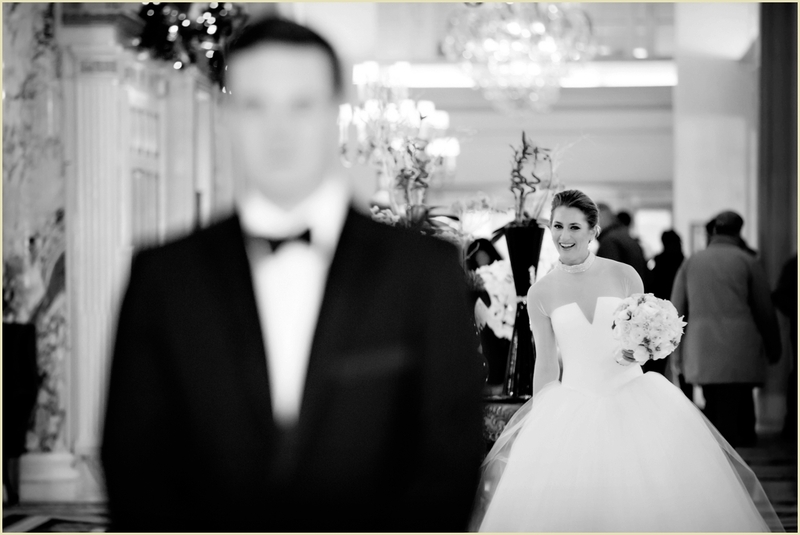 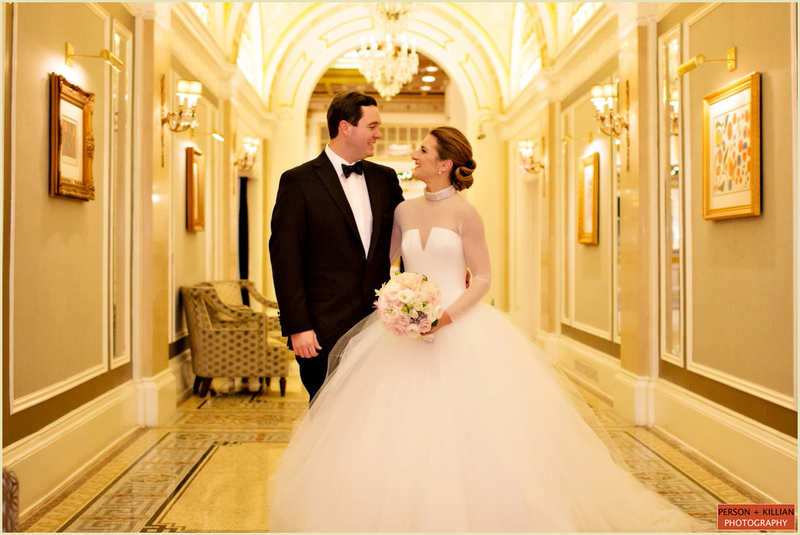 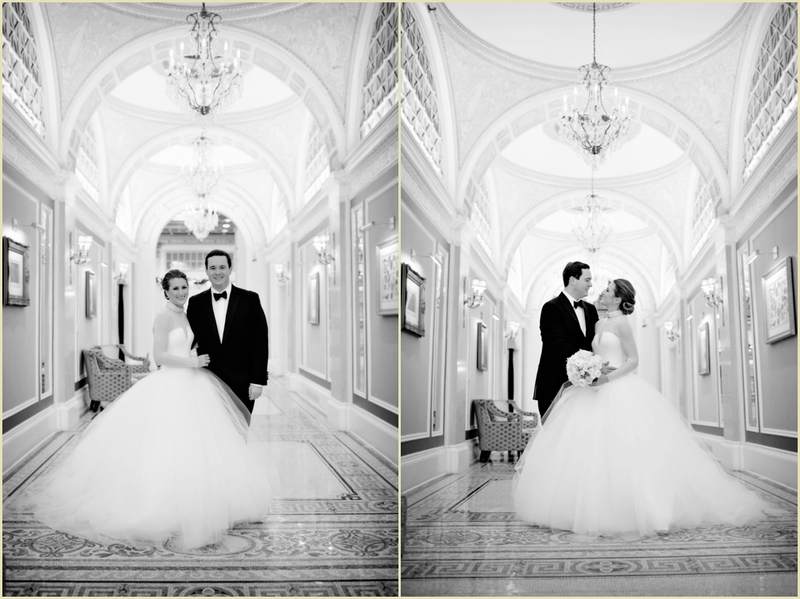 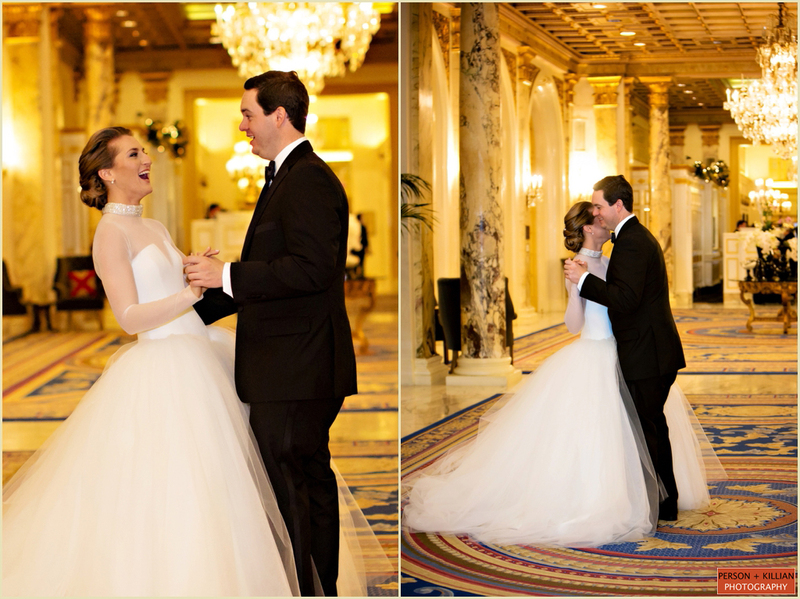 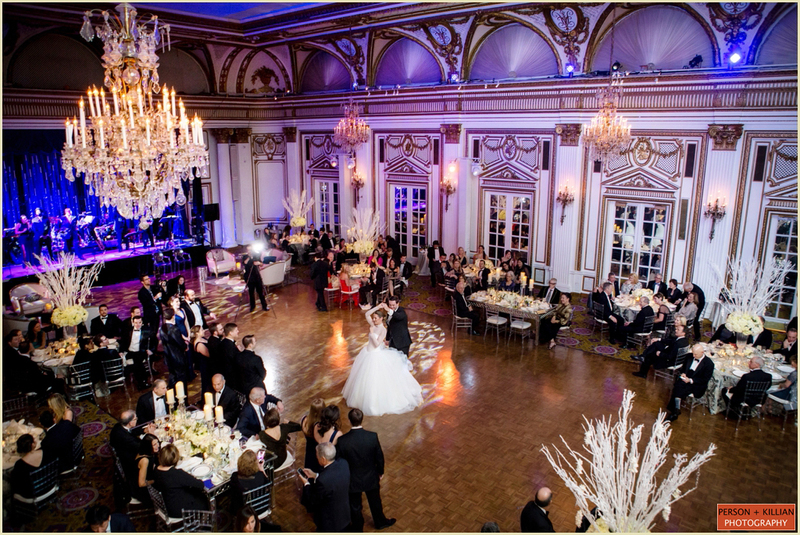 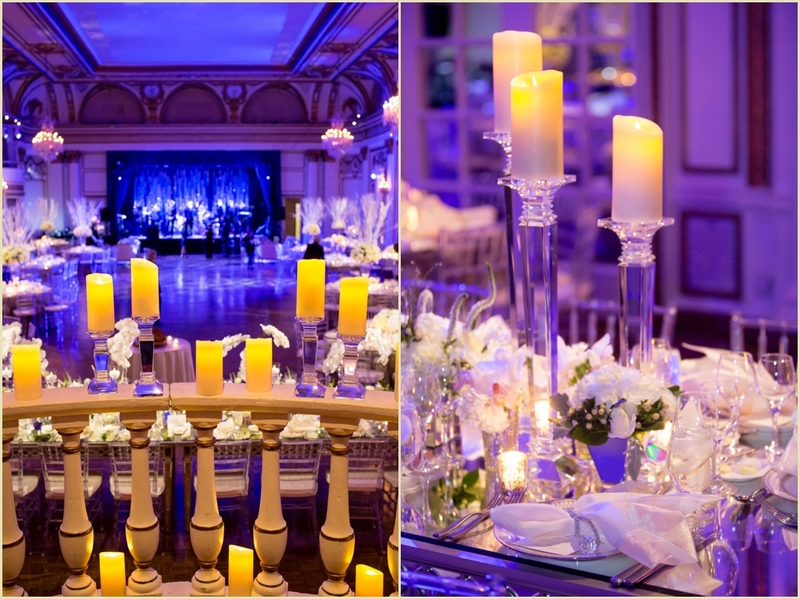 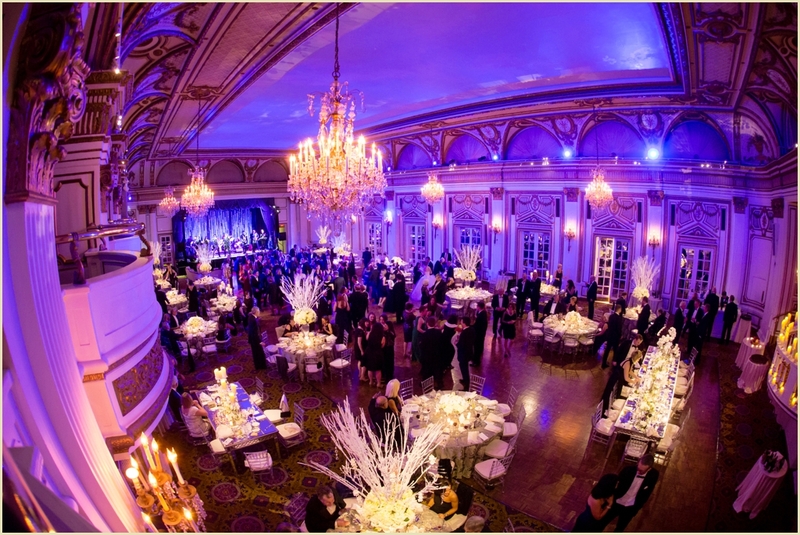 Laura and Mike wanted to capture a winter wonderland for their January wedding at the Fairmont Copley Plaza. 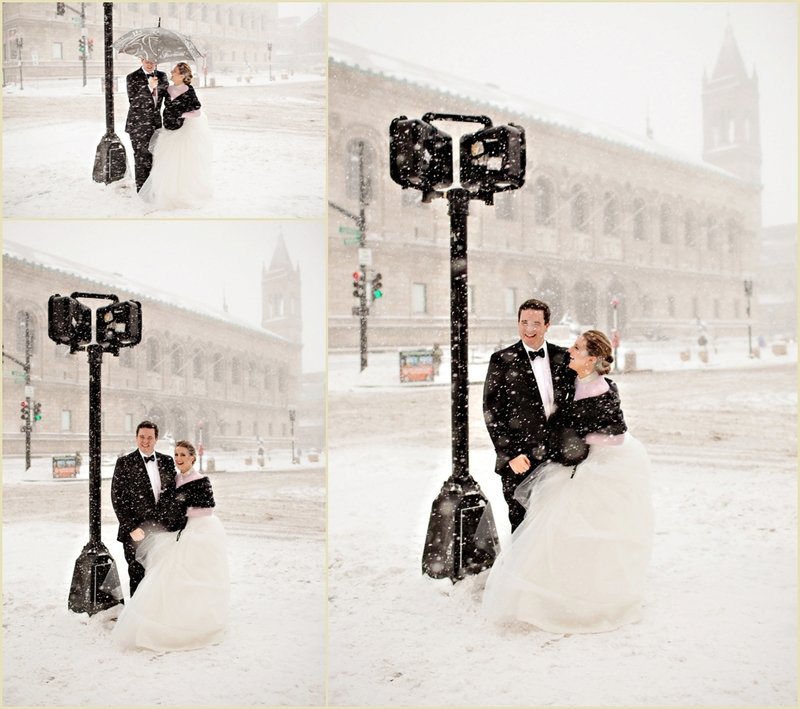 Little did they know they would have an actual snow filled day from start to finish. 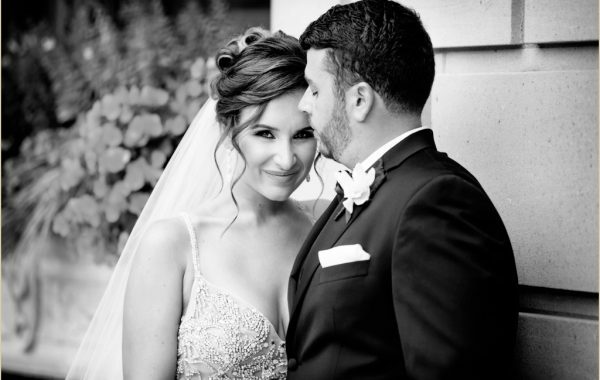 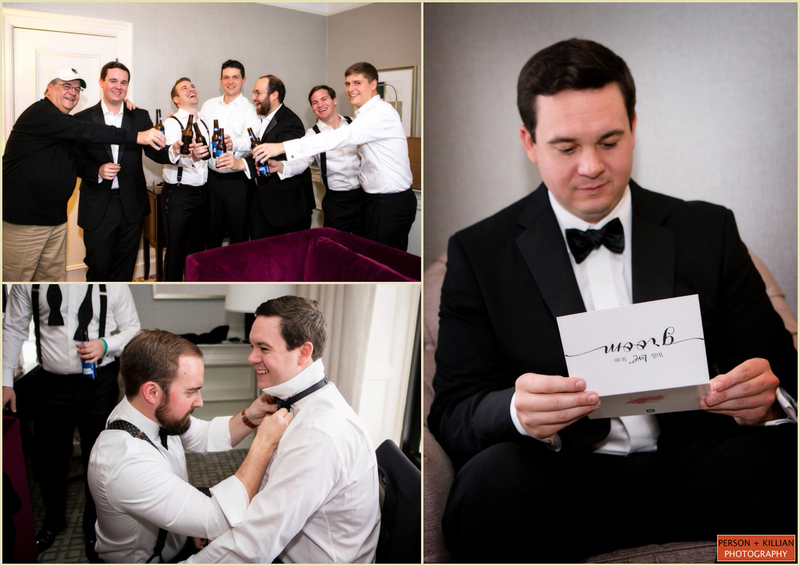 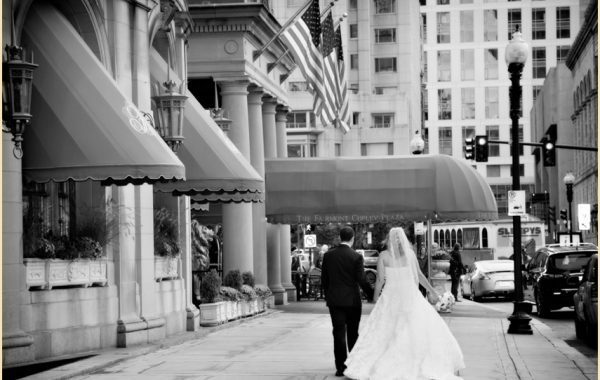 Because this was a destination wedding for the couple who live in DC, almost all of their guests were already staying in the hotel. 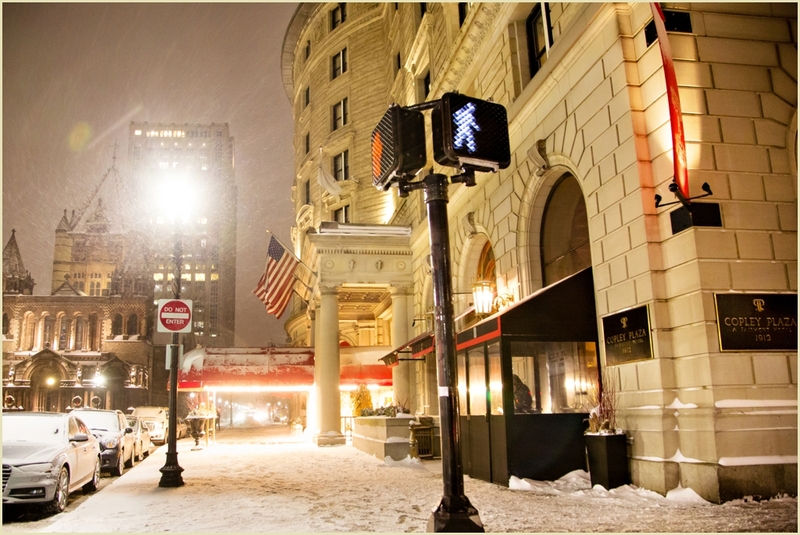 This meant everyone could enjoy watching the snow from the comfort of the beautiful hotel as it fell in Copley Square. 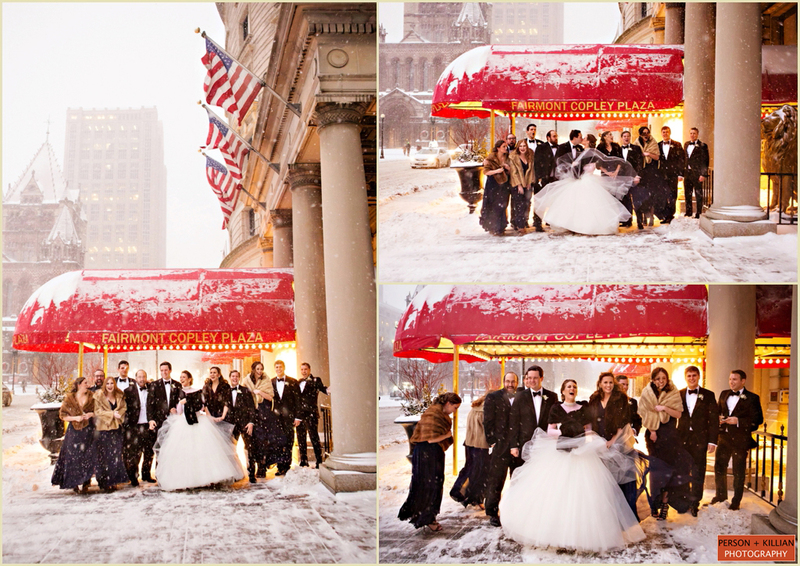 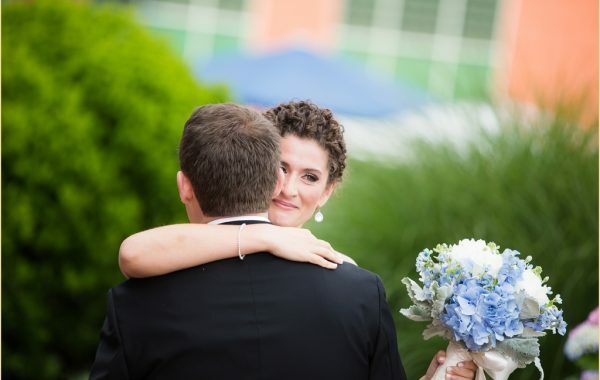 We were beyond thrilled when Laura asked us to take her and Mike outside for some photos of the two of them. 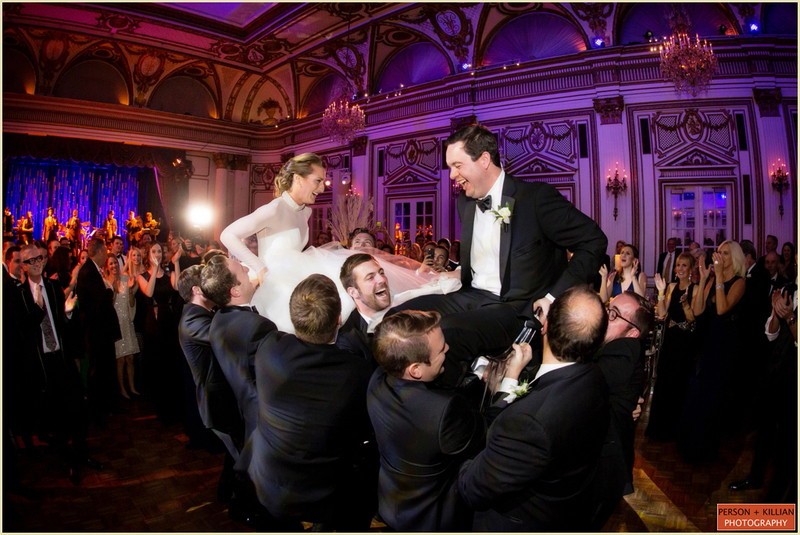 We even headed back out with the wedding party who were all great sports so that we could capture some fun shots with the group and it was well worth it! 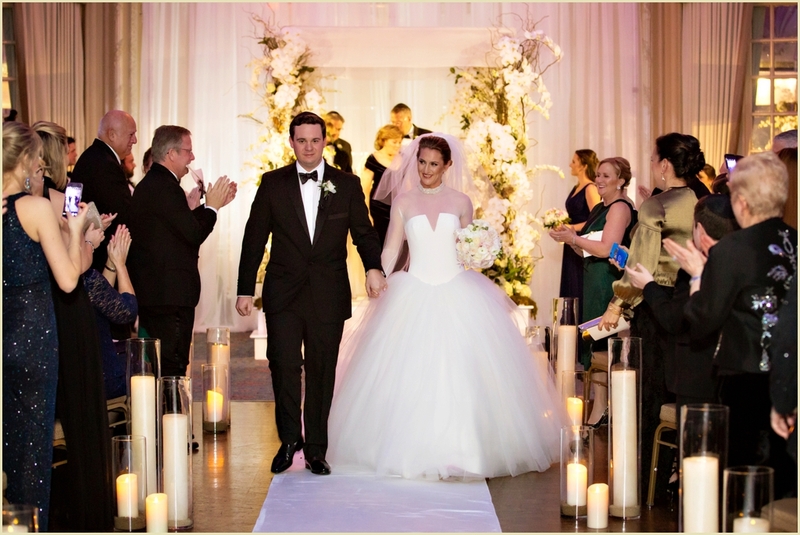 Laura and Mike chose to incorporate the gold throughout the venue and mix in blush tones for their color pallet. 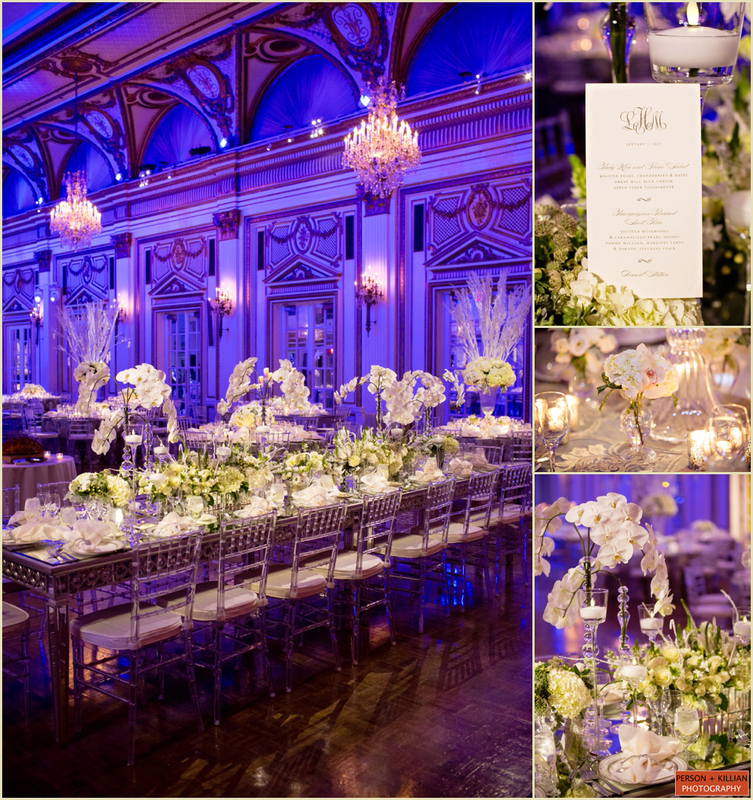 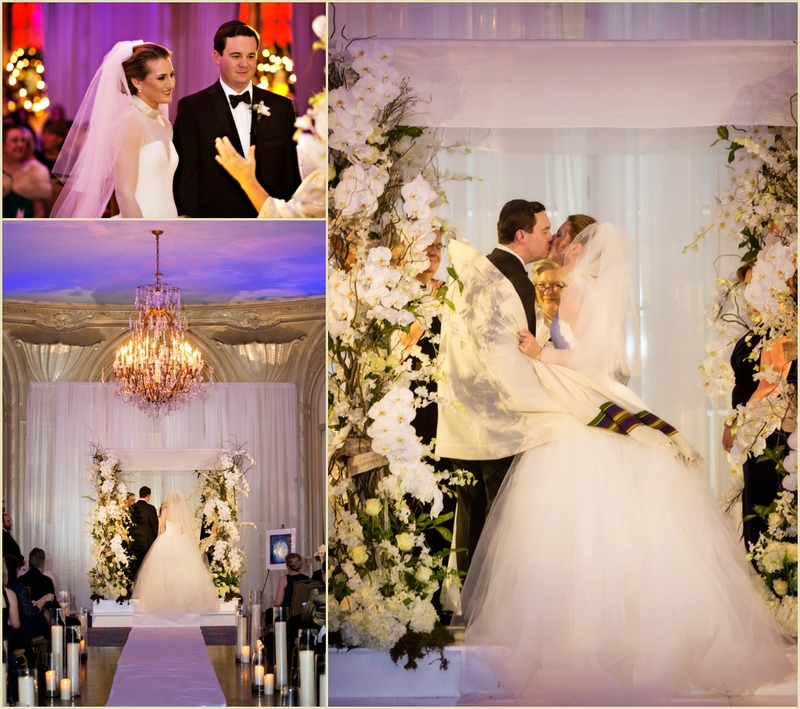 In addition, everything including the flowers, styles, food, venue was inspired by Laura’s love of France. 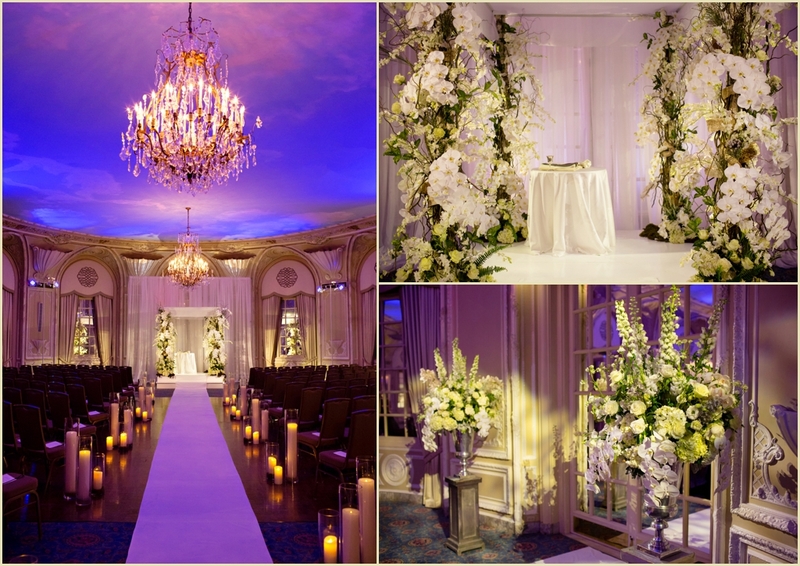 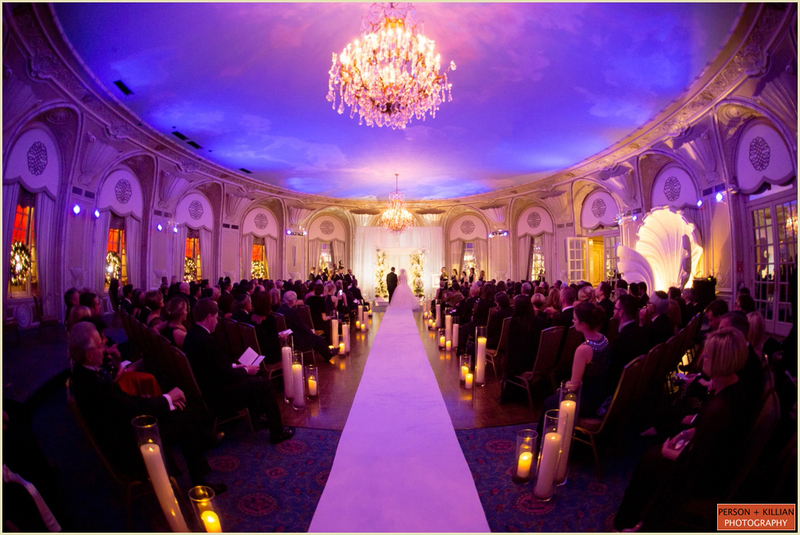 The traditional Jewish ceremony took place in the Oval Room under a gorgeous chuppah designed by Lotus Floral Events and lit perfectly by Suzanne B. Lowell and her team at Suzanne B. Lowell Lighting Design. 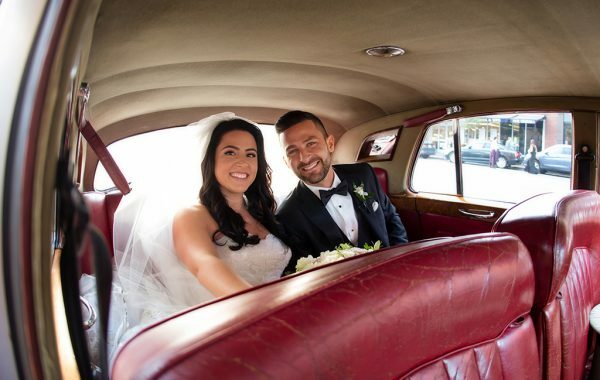 Congratulations Laura and Mike. 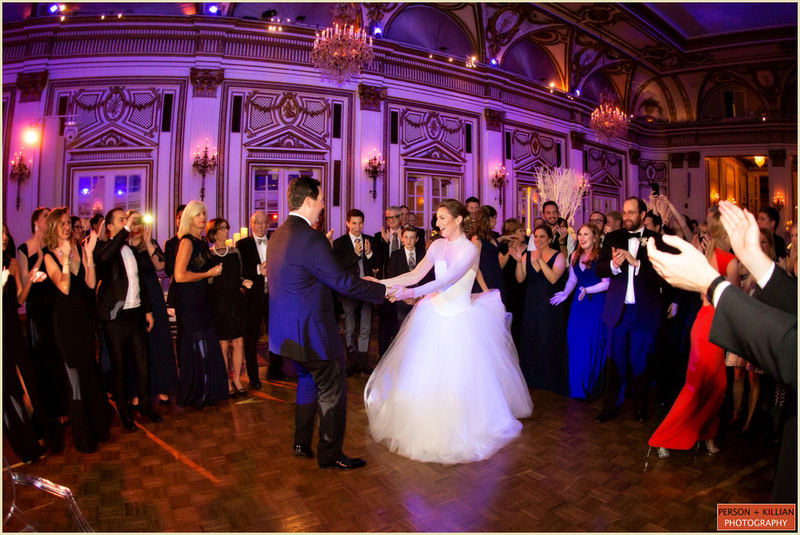 We are absolutely thrilled to have had the chance to start off 2017 with such a fantastic group! 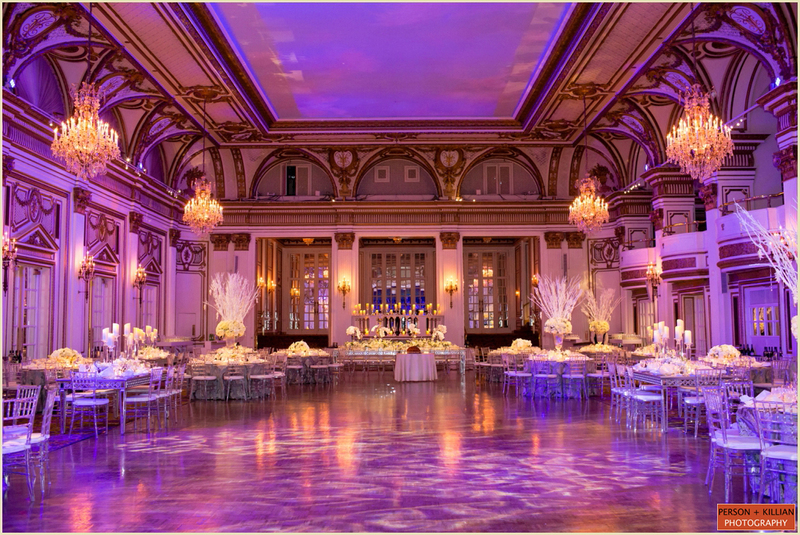 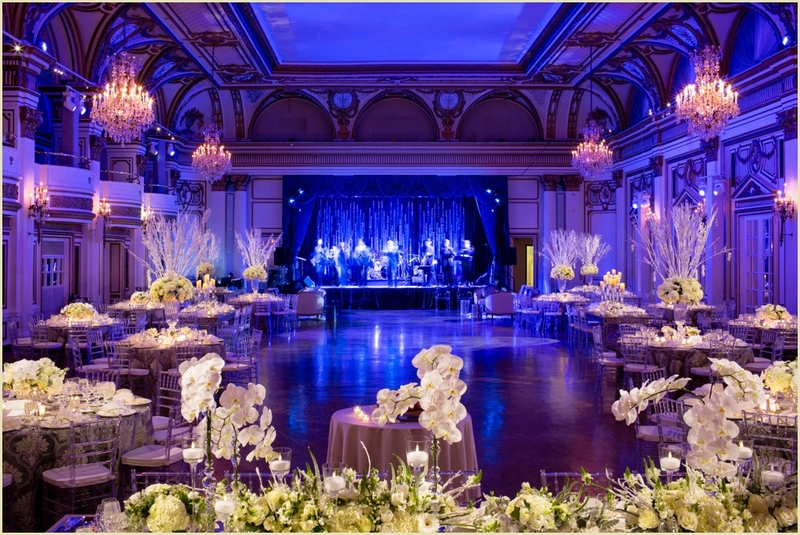 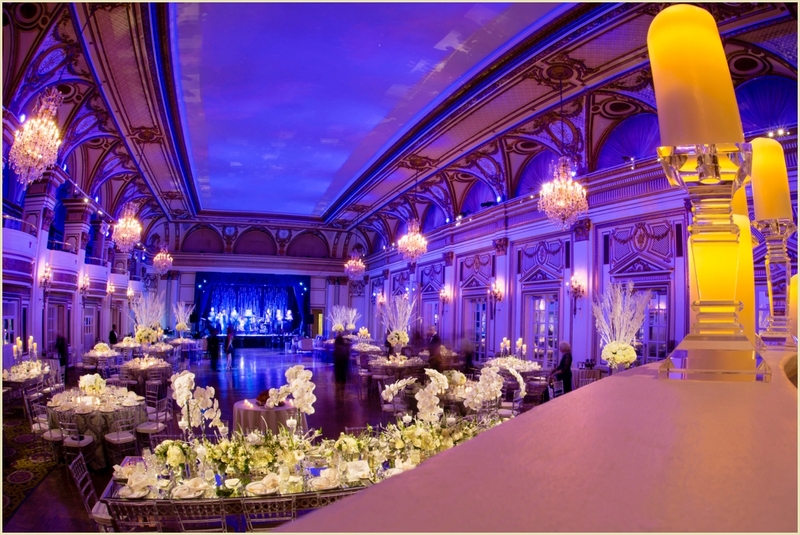 A big thank you to Alice Fay and her team at the Fairmont Copley Plaza and to Janie, Maria and the team at Janie Haas Events!